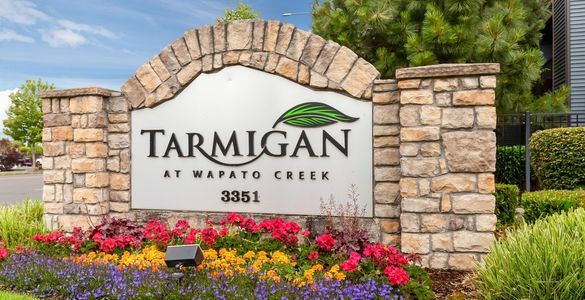 Tarmigan at Wapato Creek - Live in a stunning, picturesque setting nestled between majestic Mt. 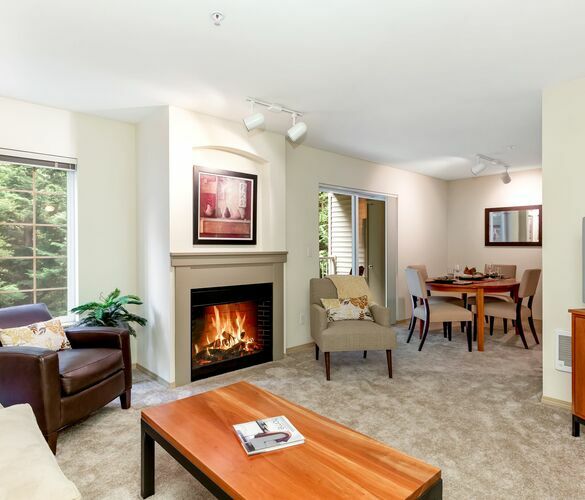 Rainier and Wapato Creek, Tarmigan is your oasis away from the daily grind. 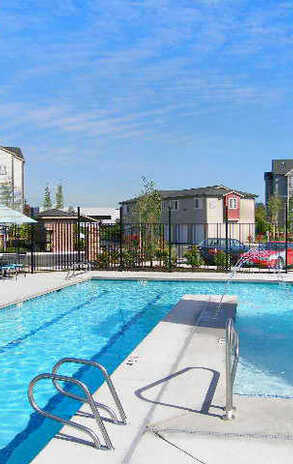 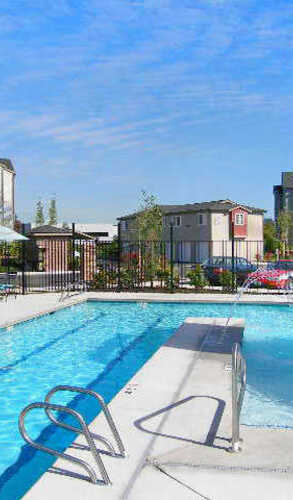 Enjoy breathtaking views and a wonderful array of amenities. 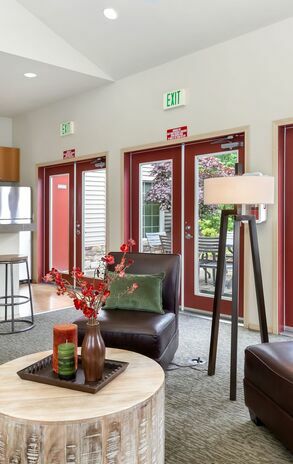 Thoughtful design and contemporary style are the hallmarks of our apartment homes, while our outstanding clubhouse is just one of the community amenities offering hours of recreation and entertainment, right at home. 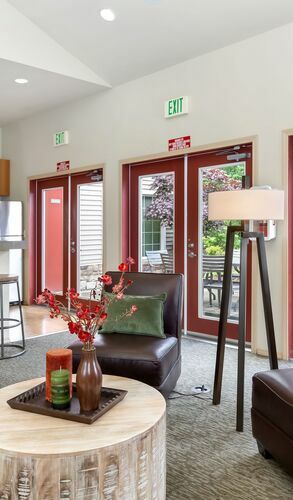 Our location in Fife is perfectly positioned for quick and convenient connections to I-5 and Hwy-167 to get you where you need to go.